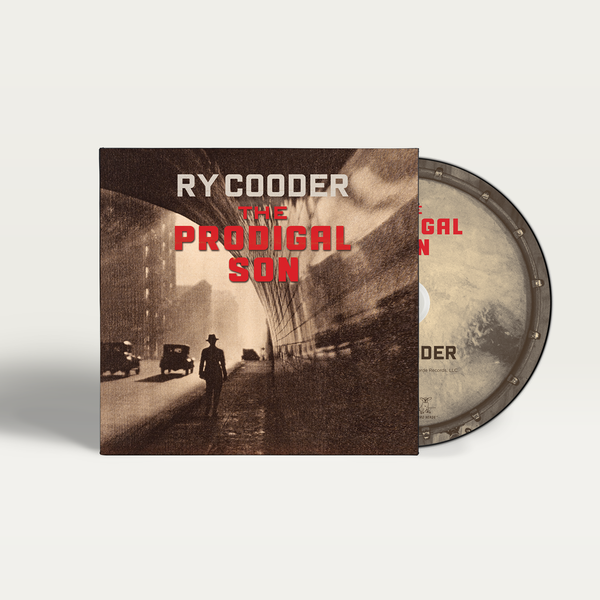 Ry Cooder’s latest album, The Prodigal Son, is all America, our spiritual, hopeful voices, our raw cries and our sly provocations, voiced through the songs of the Pilgrim Travelers, The Stanley Brothers, Blind Willie Johnson, and Cooder himself. 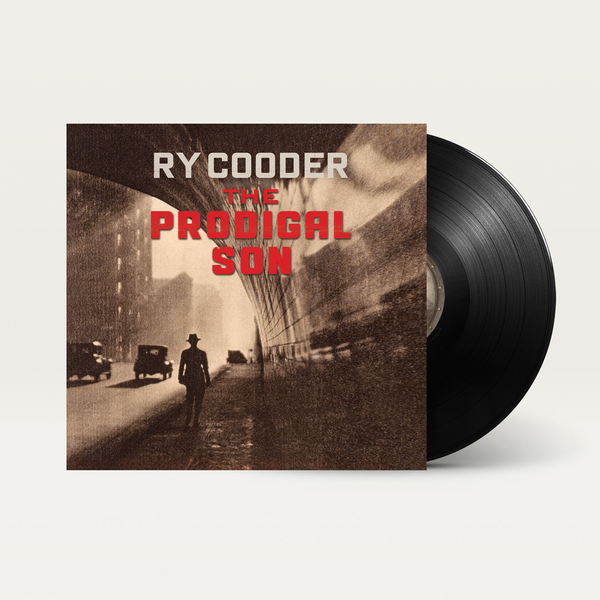 This is black and white gospel church music, our own history of the spirit, sounding completely fresh and contemporary, framed by Cooder's expressive vocals and graceful, elegant guitar work. 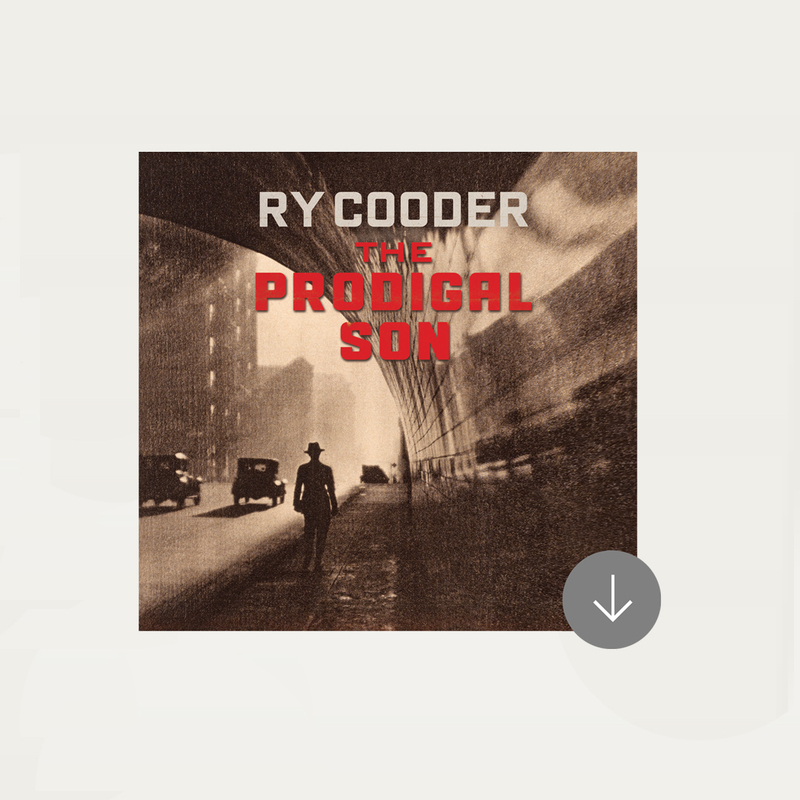 Aided by his son, drummer and chief collaborator, Joachim Cooder, The Prodigal Son is a deft commentary on our ailing moral state. This is music for these times, a fearless dive into the country’s soul and the man, Ry Cooder.